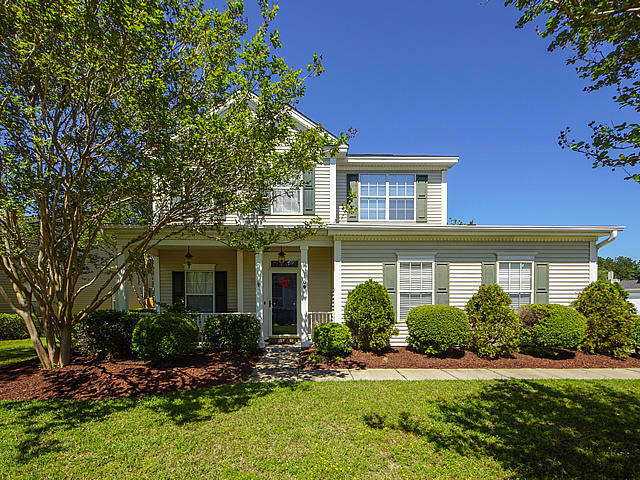 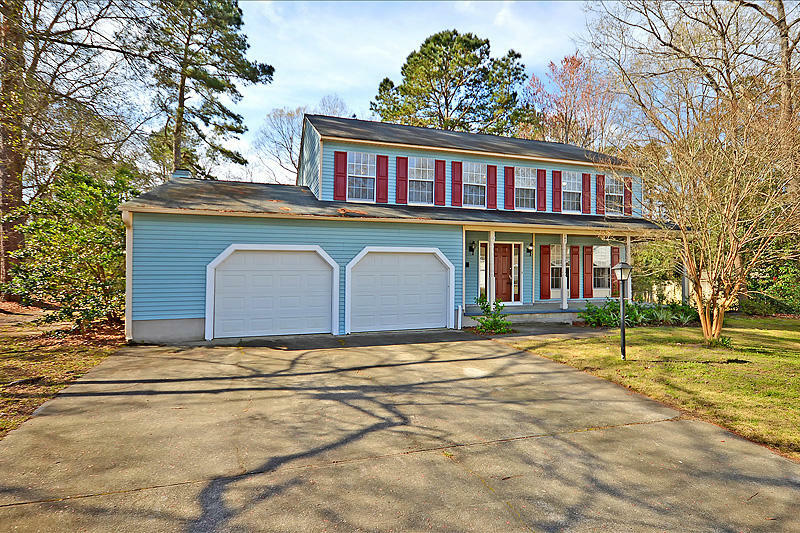 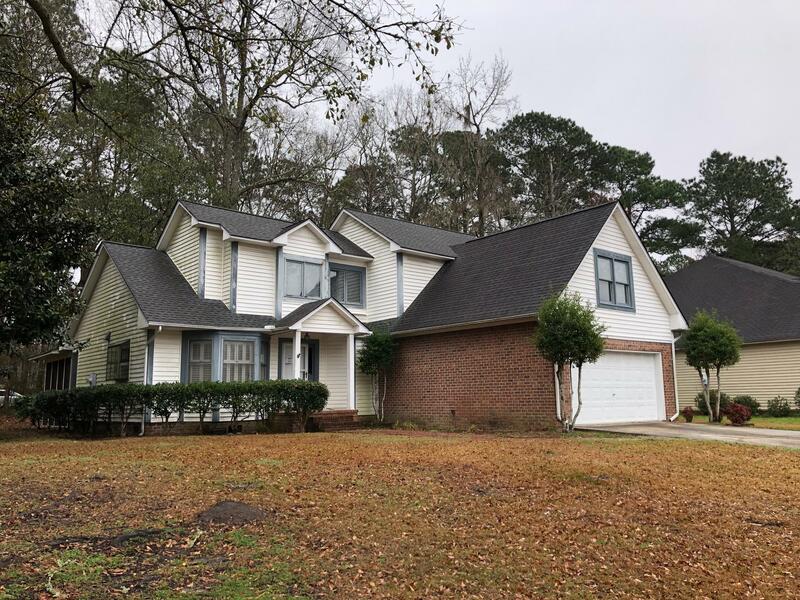 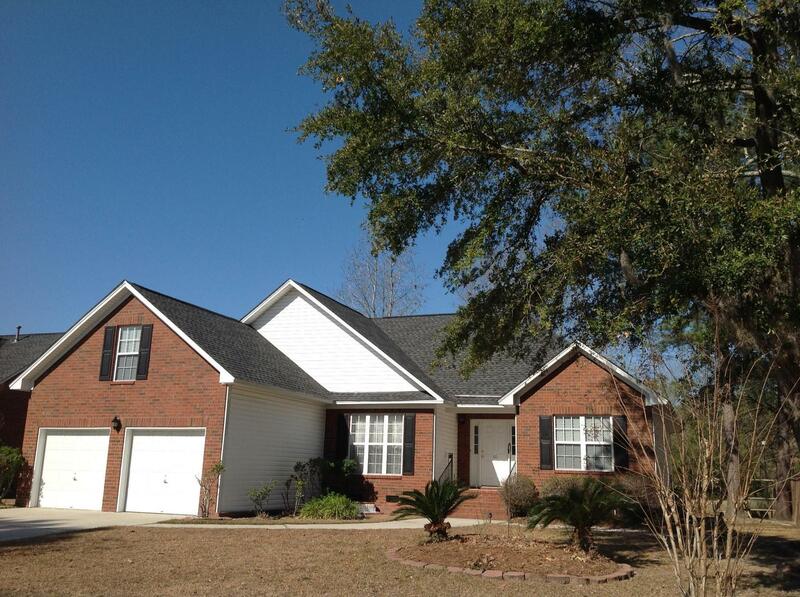 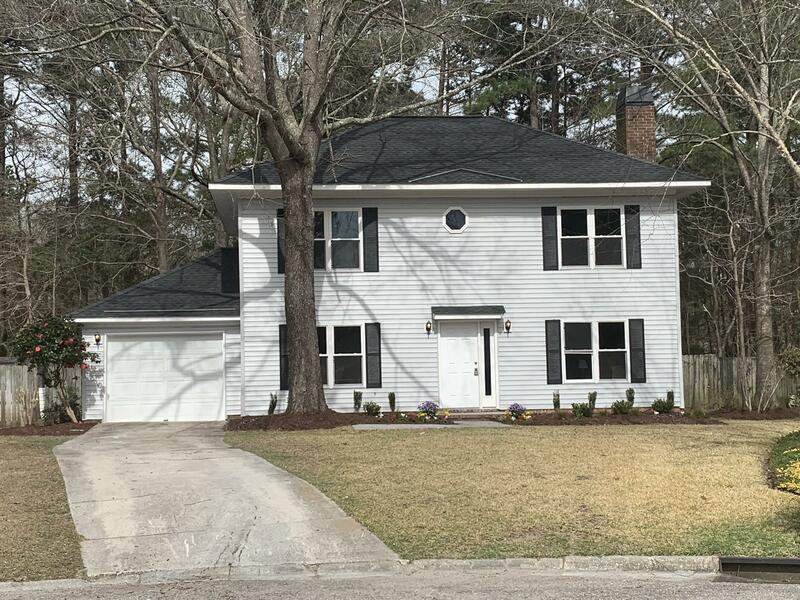 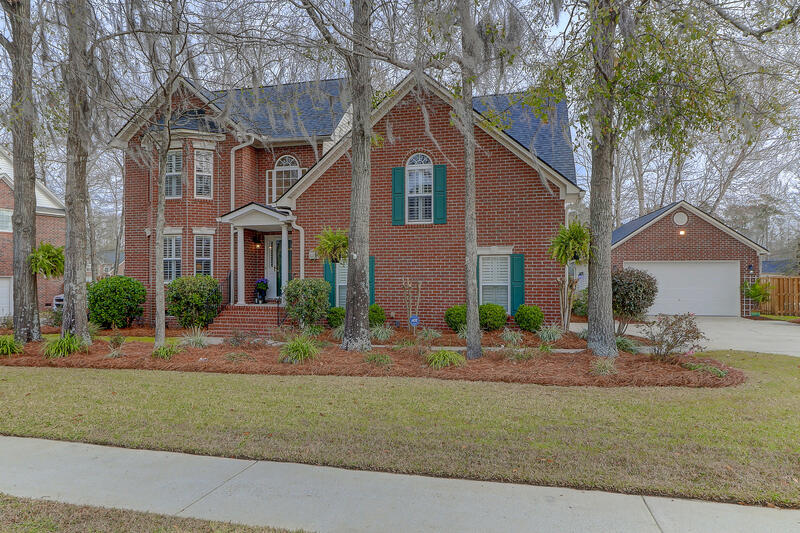 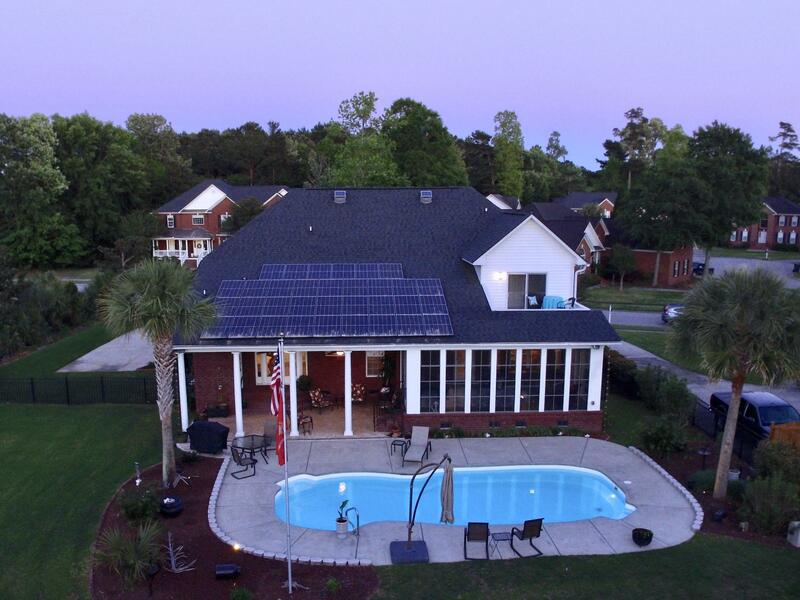 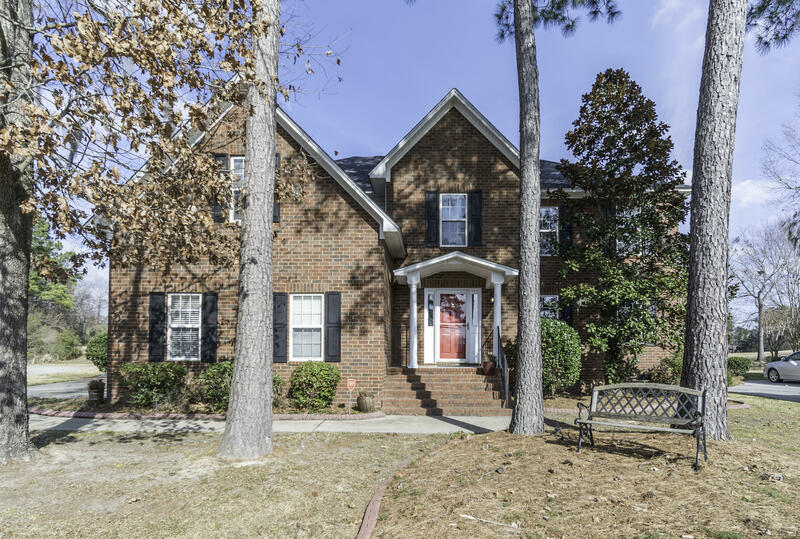 Crowfield subdivision in Goose Creek, SC offers a variety of homes for sale in the Charleston area real estate market. 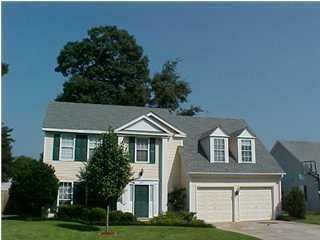 It is a large community with thousands of homes and almost resembles a small city. 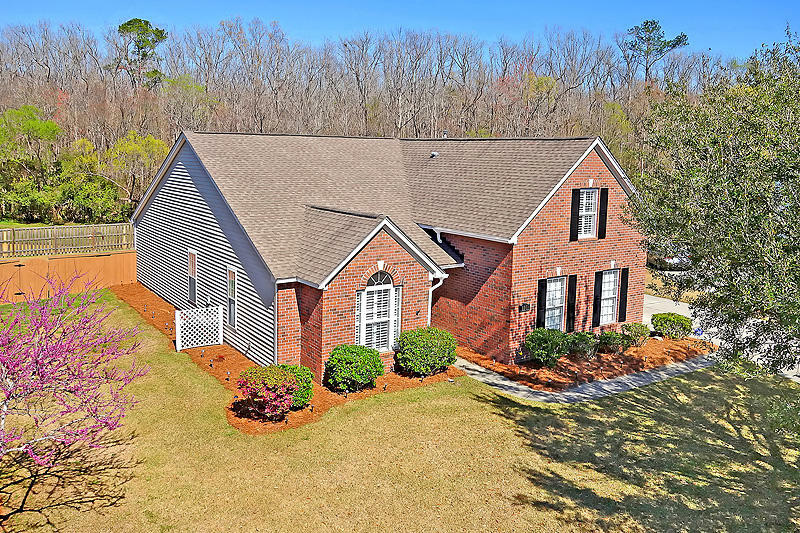 Located approximately 25 minutes from Downtown, Crowfield is a great community that offers homes for most of the industry in the area. 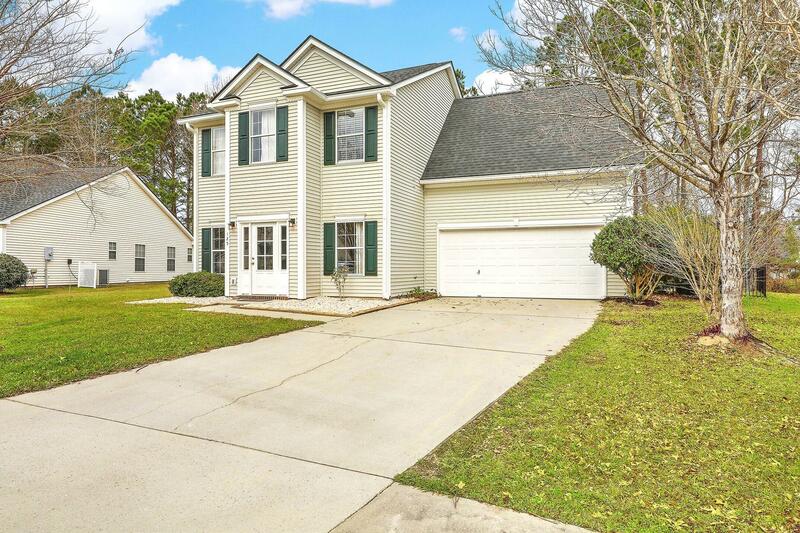 It is a good choice for Boeing Charleston employees, Nucor Steel employees and the industry around Bushy Park because the real estate values are less expensive than areas close to town. 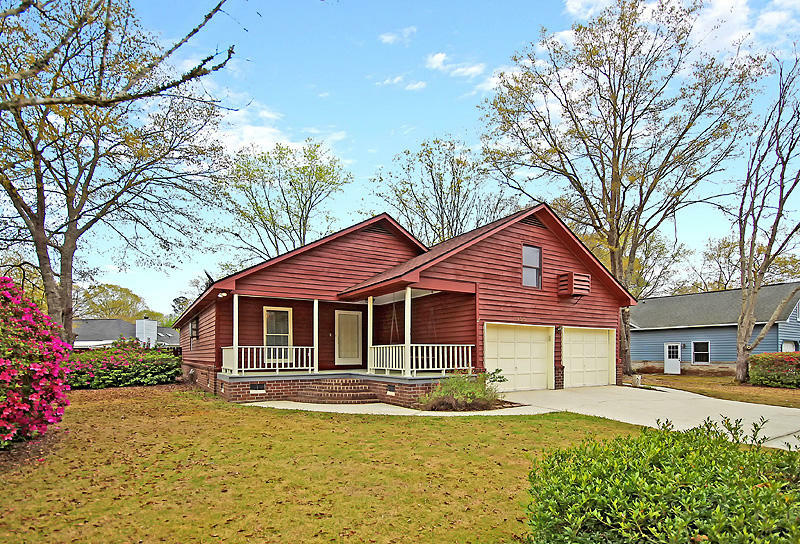 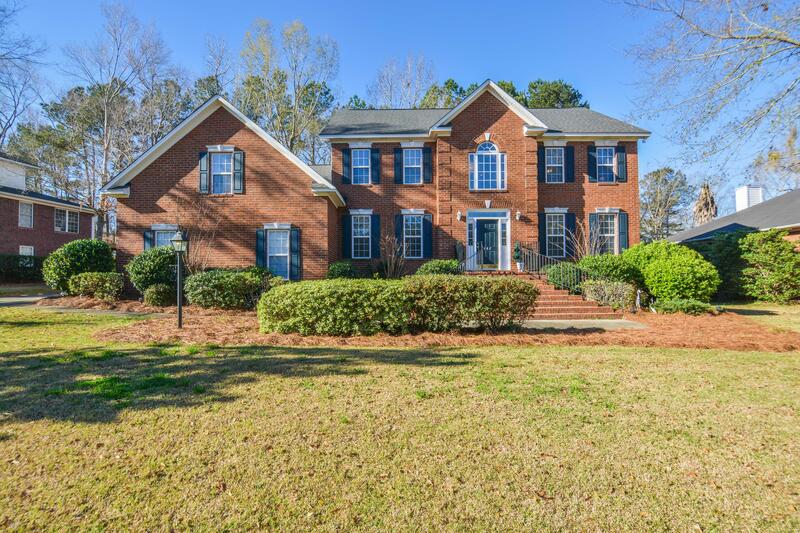 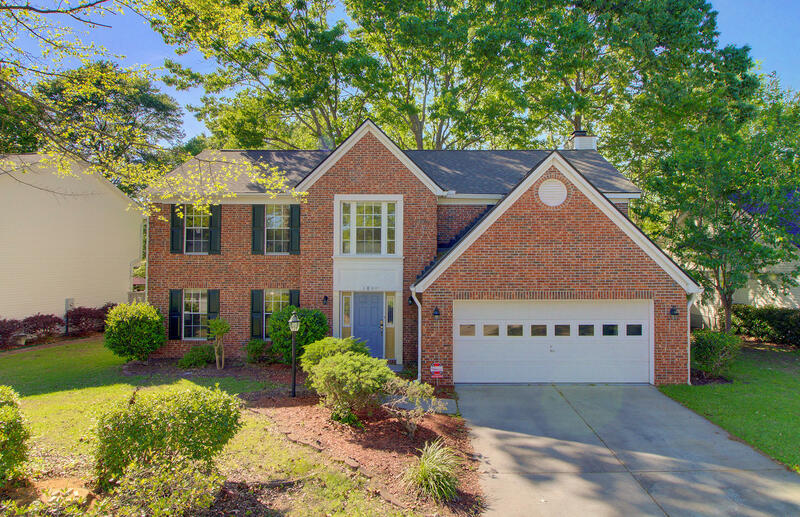 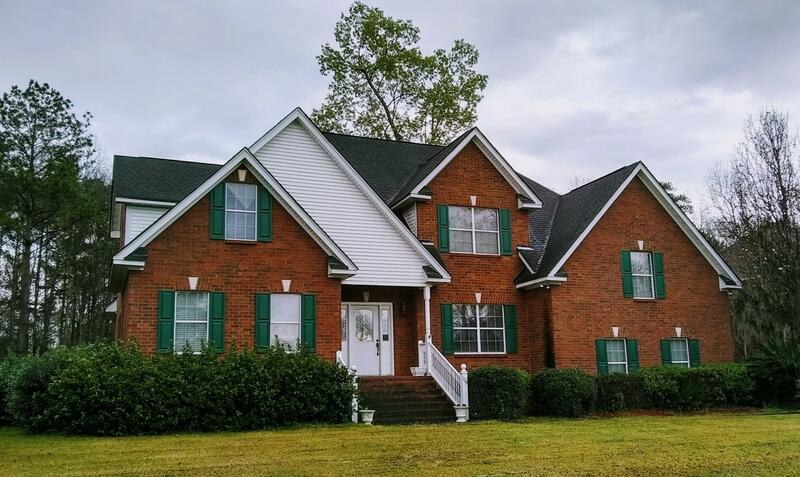 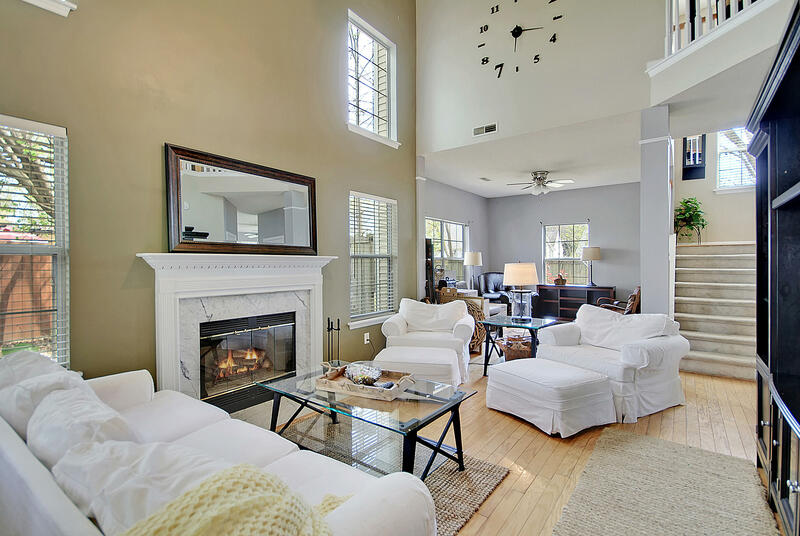 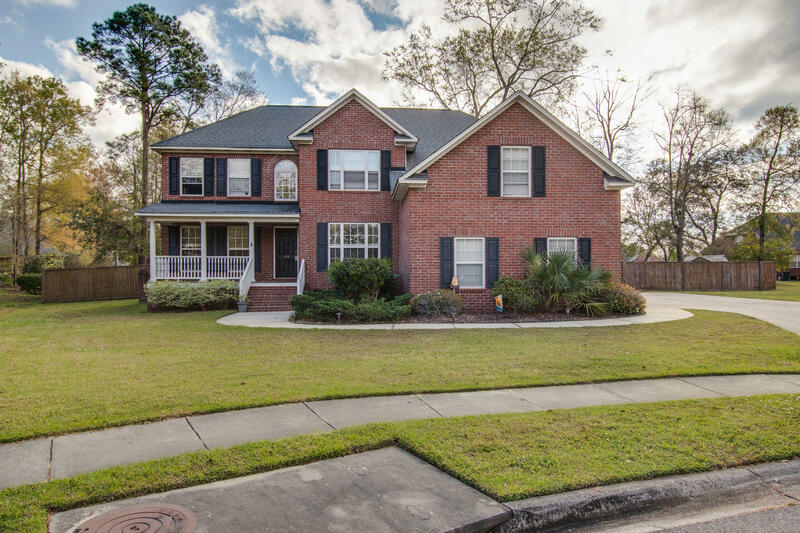 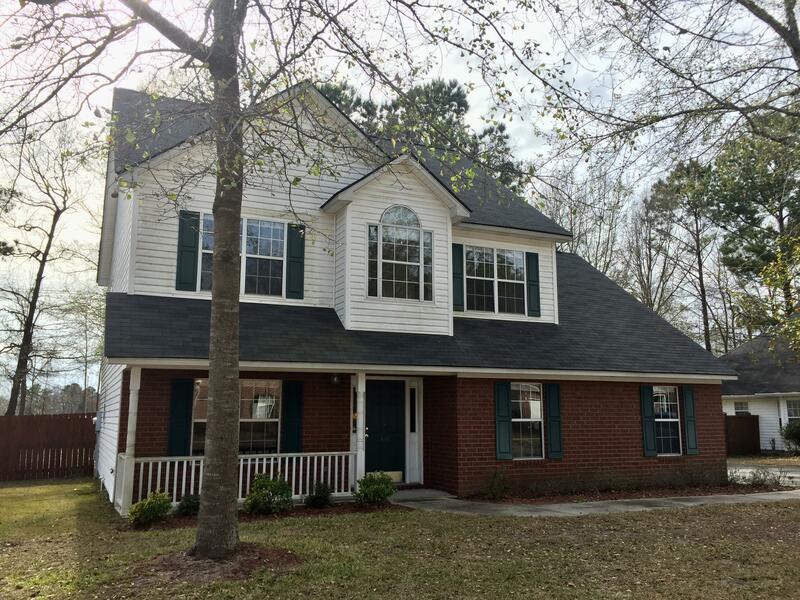 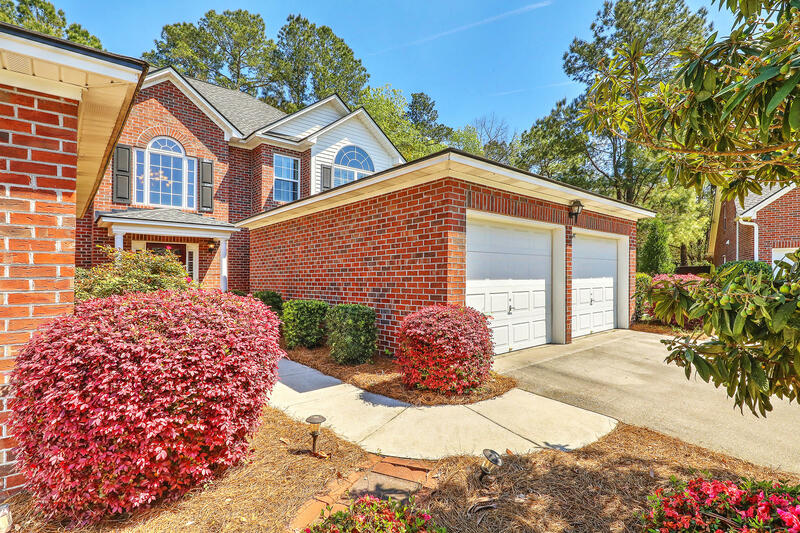 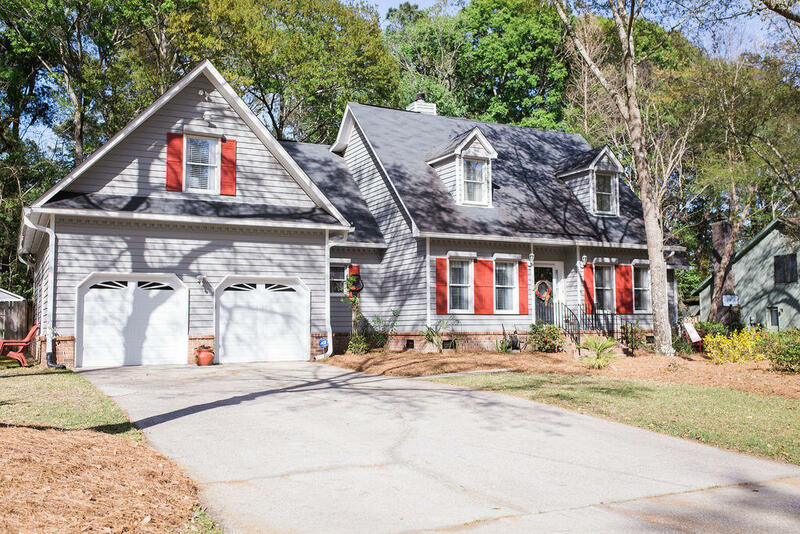 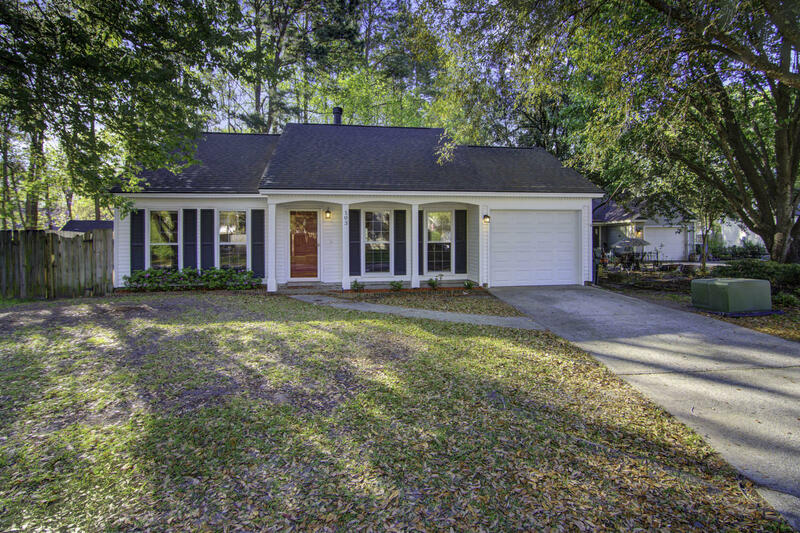 These are all of the homes for sale in the Goose Creek neighborhood known as Crowfield.